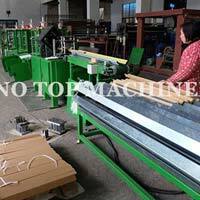 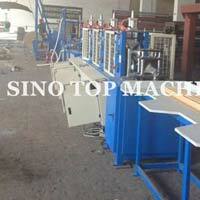 We are one of the largest manufacturers, exporters and suppliers of Edge Board Machine based in Suzhou, China. 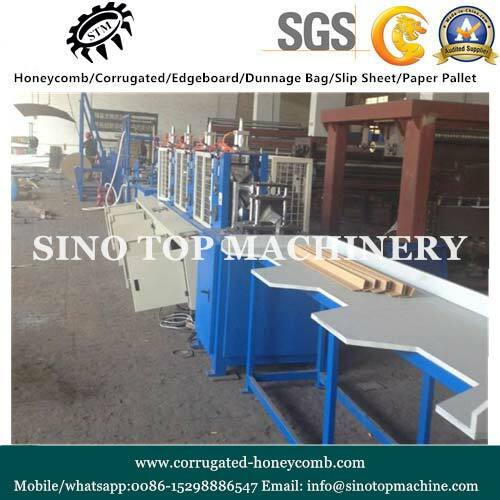 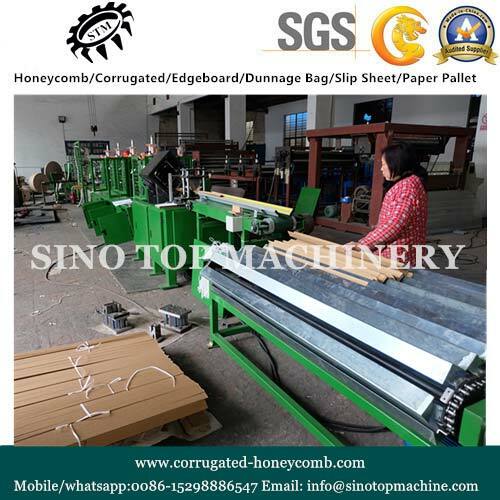 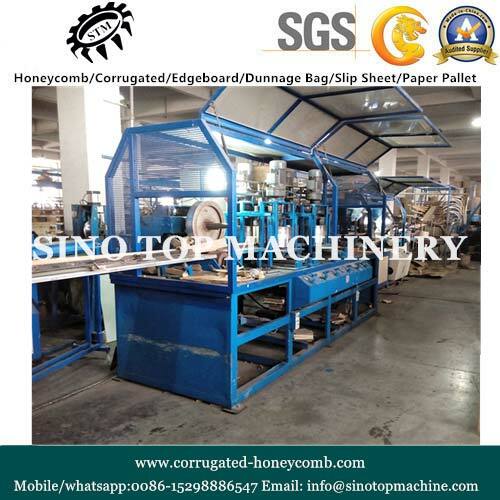 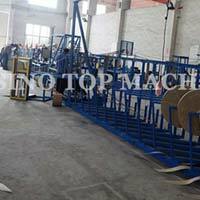 The range of Edge Board Machine includes Edge Board Machine 120A, Angle Board And Flat Board Machine 120AP, Edge Protector with Notcher Machine 120AS and U Edge Protection and Flat Board Machine 120PU. 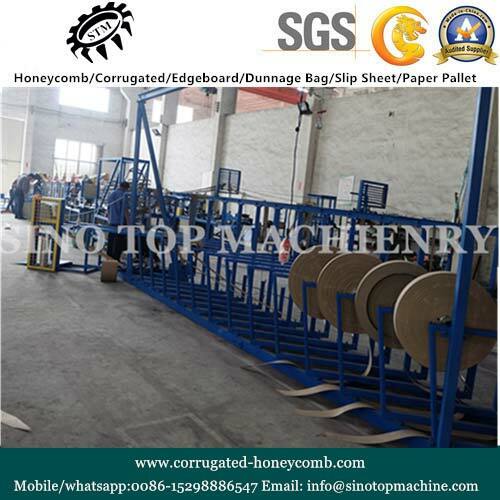 These machines use the Serve cutting system as the cutting method and there is minute adjustment made by left and right end up and down by air pressure. 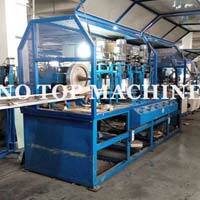 They are quality checked against all parameter by our expert personnel.